Immersive 3D Scan – ONIKON Creative Inc. 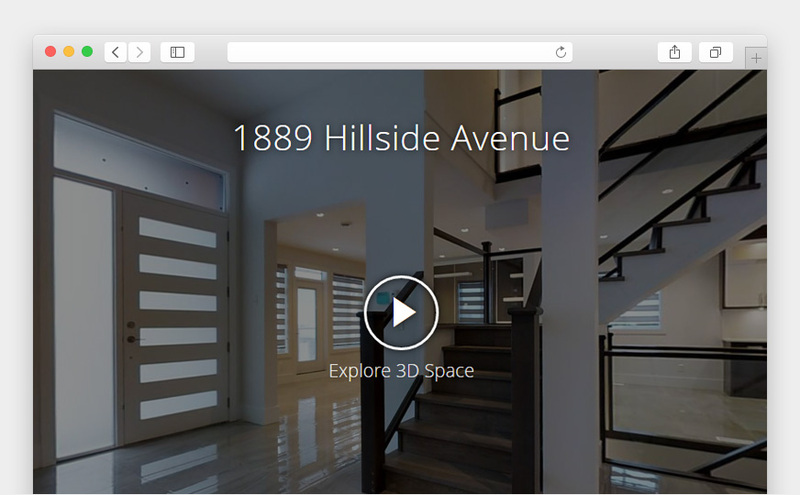 Rebuild your listing property in online with 3D Scan. This technology is designed for your convenience, online open house with VR experience. 3D Scan is compatible with any mobile device and desktop, a real experience for real estate.